We're making clothing cleanups easier than ever! Welcome to Clothing Cleanup. Making a booking is quick and easy with our online booking system. Find out how to book your clean up now! Step 1. Book your clothing clean up using the online booking system. Step 2. 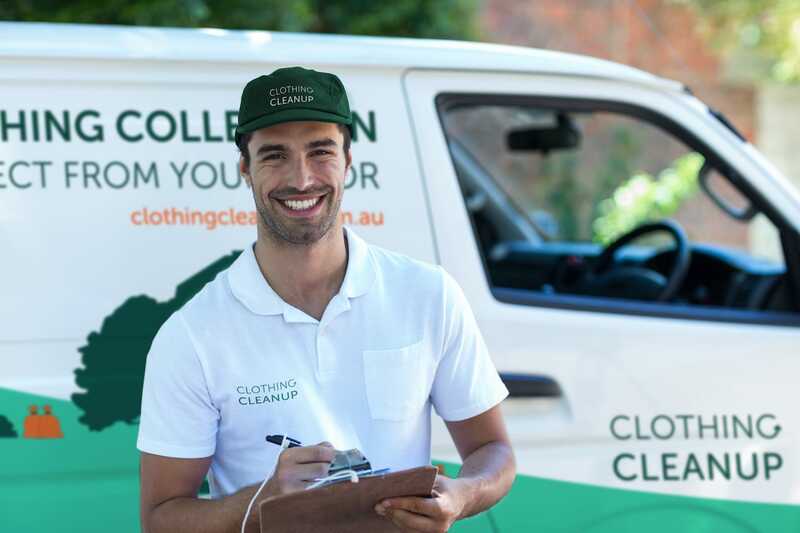 Receive an email confirming the time, date and booking number of your clothing cleanup. Step 3. Place your booking number on your clothing cleanup bag and leave in the designated area on the day! Remember that we collect small plastic bags (1kg) and large garbage bags (6kg). For more information check out our Frequently Asked Questions. Or if you're ready to book then click the link below! 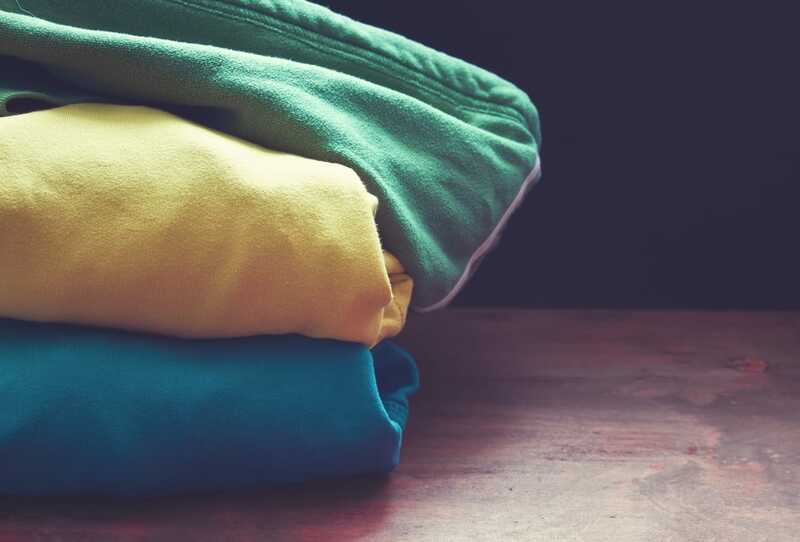 Which items can be collected in a clothing cleanup? Before you book your clothing cleanup, you should be aware of the items that we do and do not collect. To view these items, click here. Remember, If you place unacceptable items in your collection bags, you may contaminate other collectable items, so please make sure to only leave us the right items. Follow our social media accounts to keep up to date with our latest info!